Not only is Pina finally getting a Blu-ray 3D release in the US, it's also being put out by Criterion as their first foray into Blu-ray 3D. The special features will include a making-of and deleted scenes in 3D, audio commentary, and more. Criterion embracing Blu-ray 3D is a huge leap forward for the format and for the future of arthouse 3D films. You can pre-order it on their website. 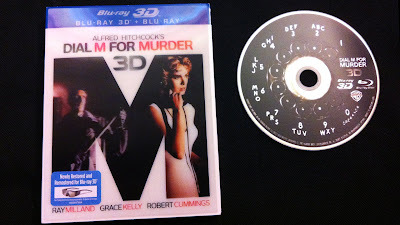 This week we review the Blu-ray 3D release of Alfred Hitchcock's "Dial M for Murder". 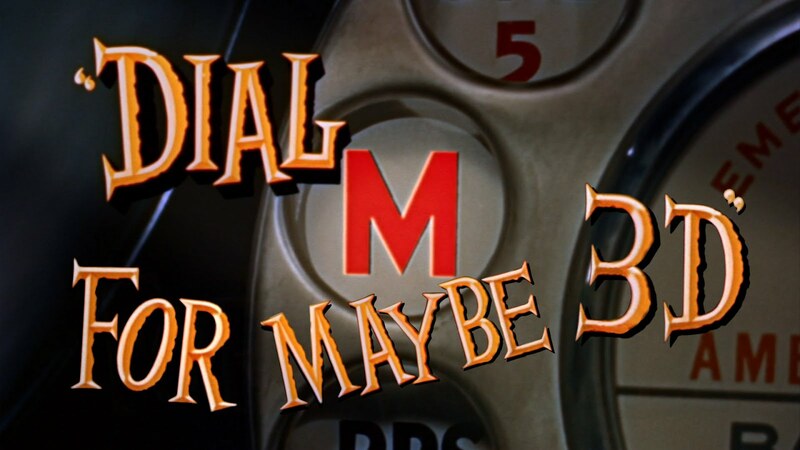 We start the week off with a fun video: "Dial M for Maybe", a mashup of Alfred Hitchcock's "Dial M for Murder" with the infectious pop song "Call Me Maybe". The clips from the film are from the new Blu-ray 3D release of Hitchcock's only stereoscopic endeavor. Up for review this week is the super-packed The Avengers Blu-ray 3D + Blu-ray + DVD + Digital Copy + Music combo pack. As we've seen with most of these Blu-ray 3D releases, the 3D disc on this only includes the feature and its multiple audio options (including the English Descriptive Video Service, an audio narration of the action), but not the commentary. The 2D version includes the audio commentary and all the special features. 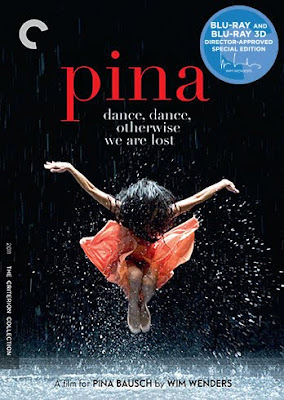 The DVD also includes the audio commentary and one special feature. While our thoughts on the movie were overwhelmingly positive, I am disappointed the commentary wasn't included on the 3D disc, and that the 3D version once again can only be purchased with the combo pack. Oh well. Enjoy the review! This week we review Green Lantern, directed by Martin Campbell and starring Ryan Reynolds, Blake Lively and Peter Sarsgaard. "Aloft" is a collaboration between Kate Duhamel, Director and Yuri Zhukov, Choreographer to create an original 3D dance video. Dancers Garen Scribner, Lonnie Weeks, Sean Bennett, Madison Keesler, Alex Jenkins, and Jordan Drew dance a modern ballet above the Golden Gate Bridge. The piece was inspired by the America's Cup sailboat races which will be hosted in San Francisco in 2013, and a desire to express the beauty and grace of the fastest sailboats on Earth through dance. "Aloft" was shot in stereoscopic 3D by Golden Gate 3D on Red Epic cameras with the Screen Plane Steady-Flex 3D rig and Canon C300's on the Genus Hurricane 3D rig.